When will people learn that heckling people who are funny for a living isn’t going to end well for them? This particular piece of ‘feedback’ was delivered to Joe Lycett and concerned his recent appearance on the popular TV show 8 out of 10 cats. You see one viewer, called Brian (for legal reasons), didn’t find Joe very funny and he made the drunken decision to tell Joe this is a rather rude email. Unfortunately as he’d had one too many he forgot to turn off his works email’s signature, which meant the email arrived complete with Brian’s full name and his place of work… oops? 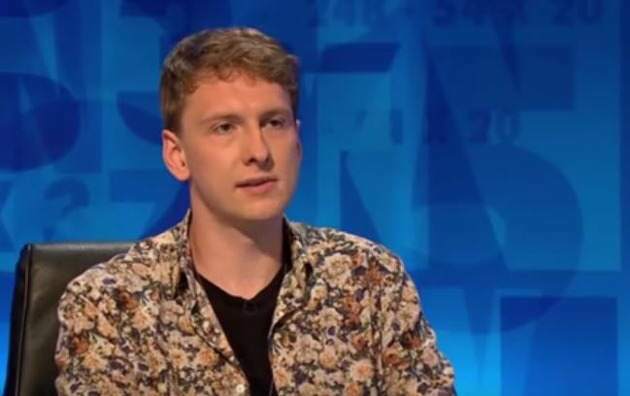 Joe then took his time torturing Brian for his rash email, not quite destroying his life but coming pretty close, and he actually read his hilarious responses out on an episode of 8 Out of 10 Cats, Does Countdown.